Please contact the bailiffs for bookings, general information, problems or issues while you are at the venue or the latest information from the bankside. 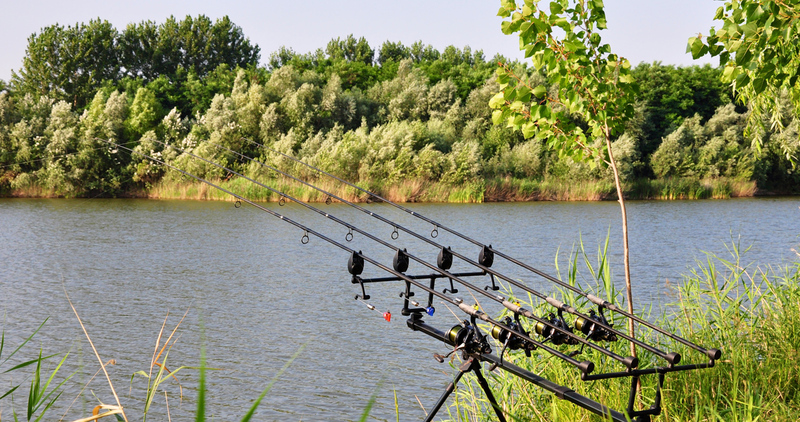 They speak good English and are experienced carp anglers, have an excellent knowledge of the lake and are always happy to help. Please contact the lake's Media Manager for all matters relating to events, press and publicity. He is an experienced carp journalist and consultant. Lake Varlaam is open all year, 7 days a week, until late December; the fishery re-opens in early January. We have no closed season except when the lake freezes in winter. This is a secure, patrolled site with CCTV. The gates are locked every night. There is no access to the fishery at night except in an emergency.